There is a reason that my Gittin' Crafty Wid It board on Pinterest is my most popular. I love a good craft project! Okay, more accurately, I probably love the idea of a good craft project. But Barb Blair is getting me off my crafting keister with her newly released Furniture Makeovers from Chronicle Books. 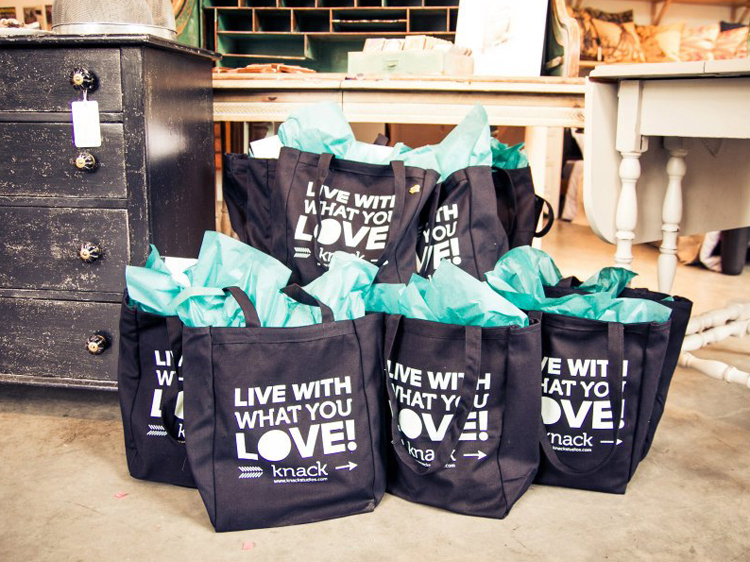 Having started the illustrious Knack Studios, Barb has a long-standing reputation of being a creative genius in the furniture refinishing arena. 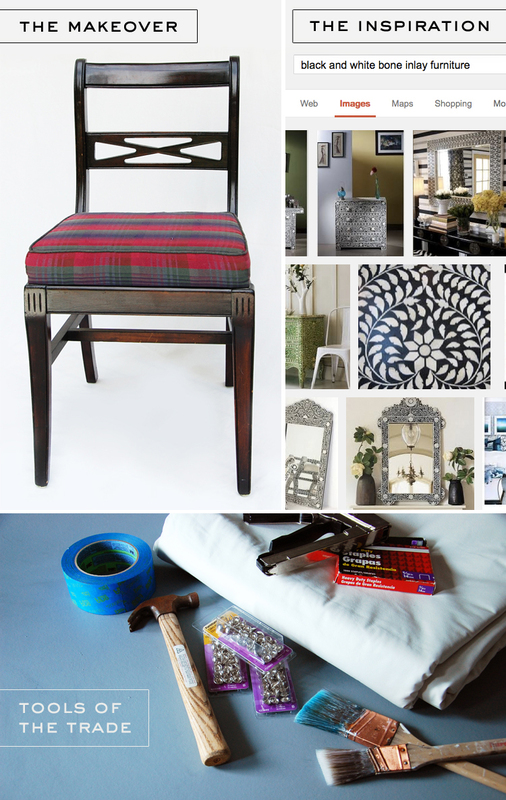 Furniture Makeovers does not disappoint with a slew of ideas for turning trash into treasure. With 26 featured techniques, from using decals and découpage to getting the 'dip-dyed' look, my head was swirling with possibilities. I've been inspired to tackle creating a faux inlay look to a couple of dated chairs I have that have been dying for, well, a makeover. I have my supplies lined up and will be kickin' it crafty style this weekend! If you'd like to get your craft on with the rest of us on the blog tour and get your own signed copy of Furniture Makeovers (along with one of Barb's super cute totes below) just leave a comment here letting me know that you've liked 'The Bedlam' and 'Knack' on Facebook. I'll announce the winner on Monday (July 29th)! Furniture Makeovers is available on Amazon, Barnes & Noble, IndieBound, or Chronicle Books. Heck yeah I liked your page and Knack on Facebook! I can't believe it took me this long to do it! CONGRATULATIONS, Julie! 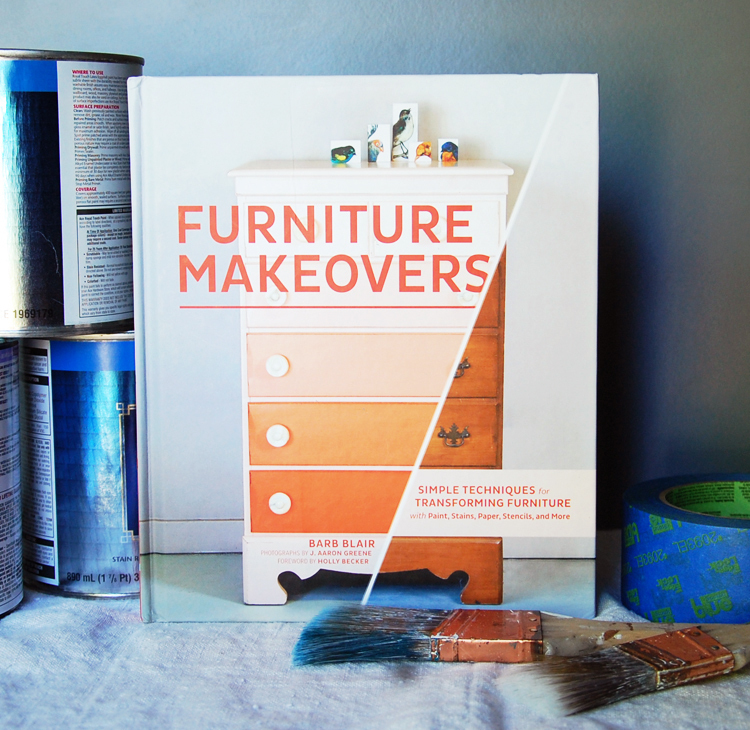 You're the winner of the "Furniture Makeovers" book and tote! 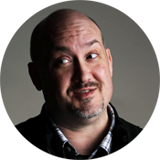 Email me at unclebeefy@gmail.com with your address information and we'll get it off to you! Hey Mon Oncle! Nice post! I admit though that the entire notion of furniture makeovers makes me WAY tired. And takes me away from wine. Both are valid arguments, fine sir! Cheers! I liked both, but I secretly like you better. I've "liked" you both, thanks for the chance to win!! 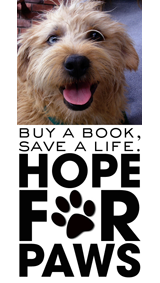 I saw this book on Pinterest and it simply looks like a must-have in any collection! Liked and liked! I have liked 'The Bedlam' and 'Knack' on facebook.